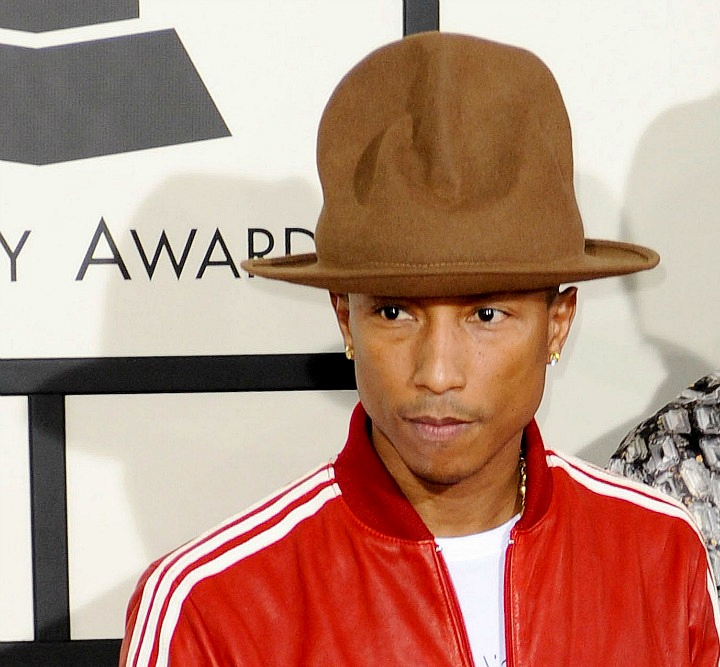 Pharrell's enormous hat was the talk of the town. We're used to seeing barely-there costumes, the occasional wardrobe malfunction, and dresses made of meat, but somehow a sky-high hat shocked us all. When singer, songwriter, and producer Pharrell Williams arrived at the 2014 GRAMMYs in his vintage Vivienne Westwood head-topper, people went bananas. By the end of the night, countless hat memes flooded the internet, and Pharrell's hat had a number of Twitter pages—one even has over 17,000 followers! Trends come and go, but wacky fashion statements are here to stay.